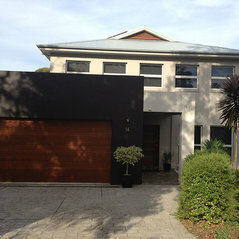 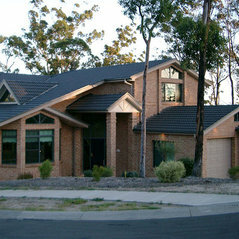 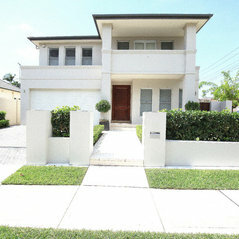 Grantleigh Homes is a medium size custom builder and has built in the Sydney market since 1993. 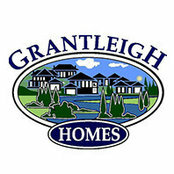 Grantleigh has built more than 450 homes around Sydney and generally works on a small number of homes at any time to ensure they maintain their high standard of services. 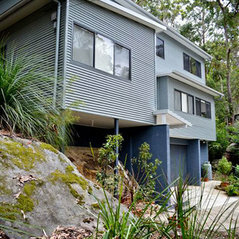 Grantleigh's dedicated and skilled team will work closely with you through the whole process to ensure your dream home becomes a reality. 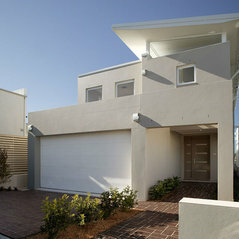 Typical Job Costs:$500,000 - $1.5 millionCustom design homes to suit budget. 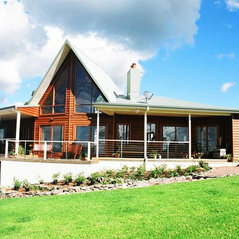 Great experience with building unlike other people we know.Highly recommended.We were able to stay engaged throughout the building period and beyond.